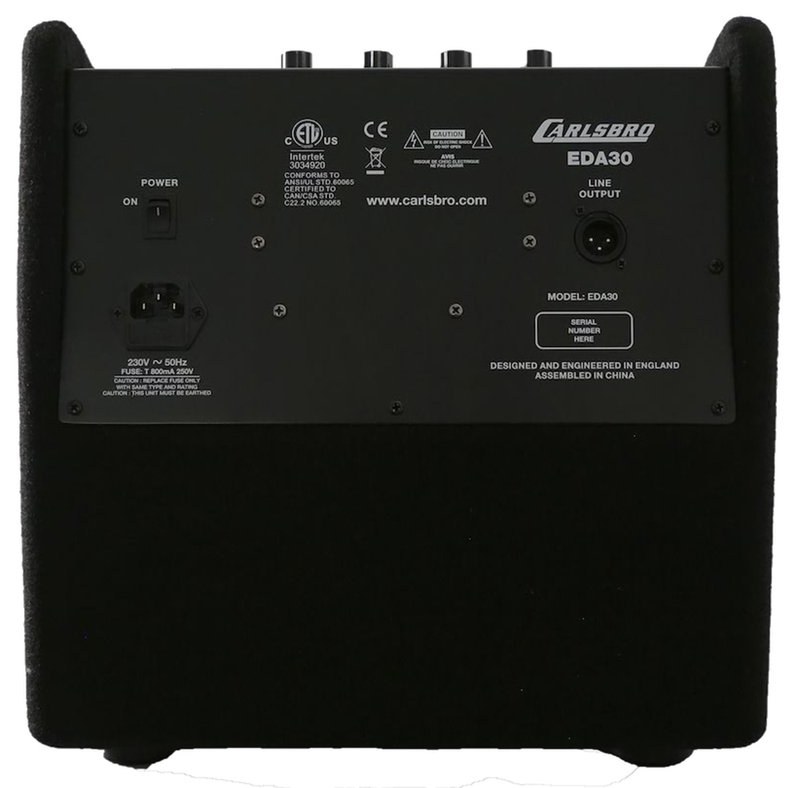 The EDA30 Electronic drum amplifier (30 watts) has been specially designed to give the full spectrum of tones from bass to the higher tones of the cymbals. 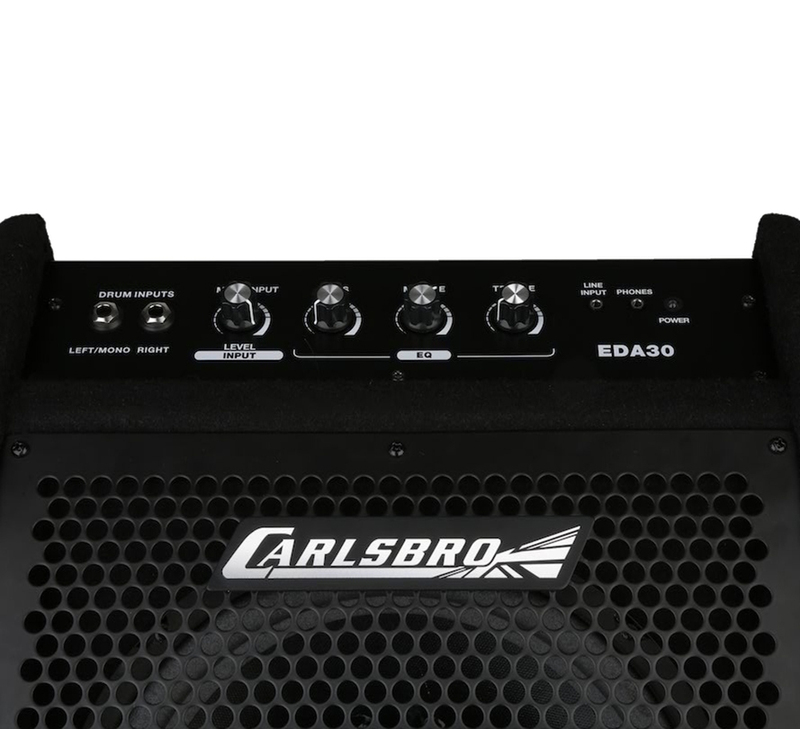 For apartments bedrooms or where space or budget is tight the EDA30 is the perfect choice. 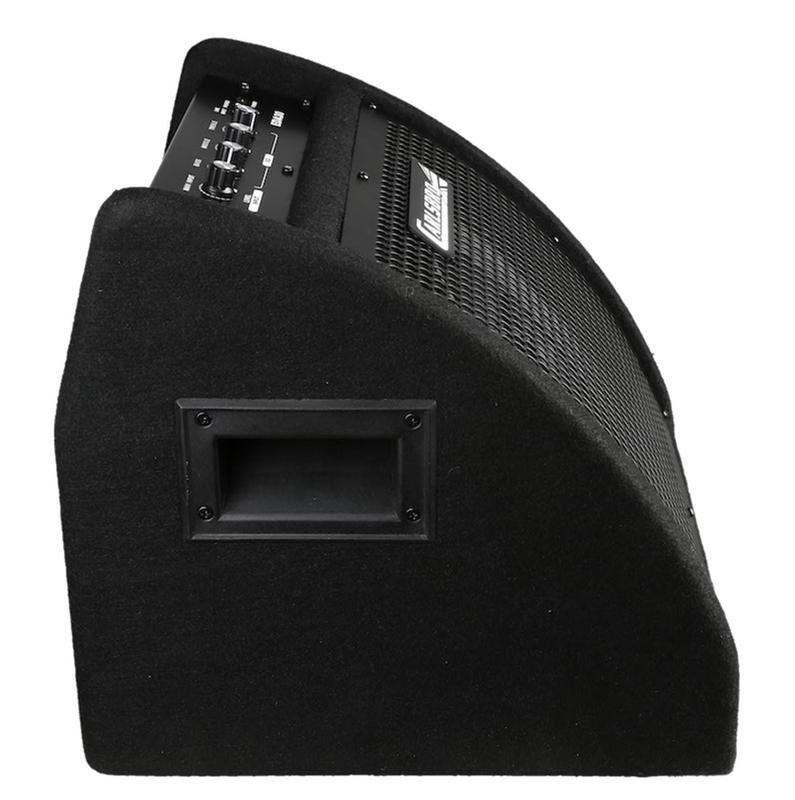 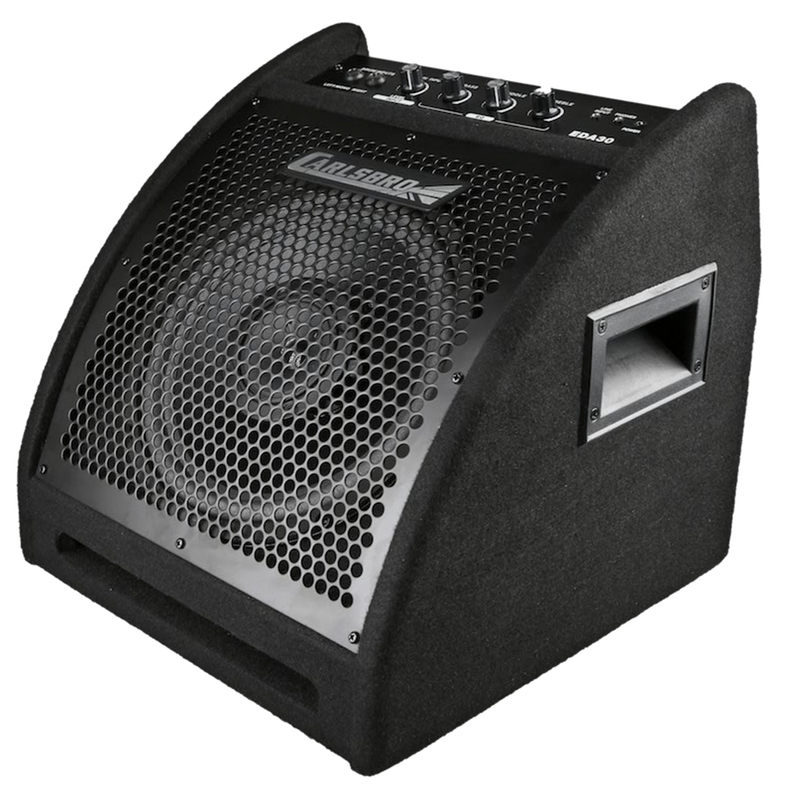 Suitable for practice and jamming sessions the 10" coaxial Loudspeakers will cover the full range.